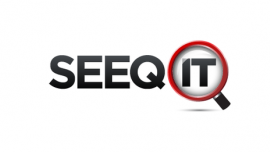 SeeqIt is creating a fairness algorithm so it's easier to find your business online. Launching 01/2013. 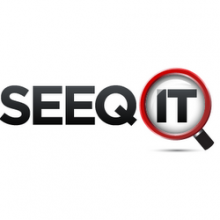 After displaying mockups of several searches next to competition, the majority selected SeeqIt's through exploration. They wanted to be made aware of what other businesses are in the area and not necessarily the one with the largest advertising budget. Pricing: Annual rate, includes coupon creation system and referral method to grow your business, blog or fanbase. 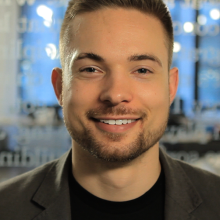 Would love to connect and have a few beta invites left for small businesses, bloggers and musicians.